A group of 12-year-olds are tired of the grownups messing up their planet. They’ve decided to solve the problems of the oceans themselves. They are working on issues like coral bleaching, kelp forests and ocean acidification. But these kids are also... just kids. They are playful and silly. And they’ve captured the attention of some top climate scientists who are working with them. The kids are spreading the word at demonstrations and science symposia. Their goal? A global movement of young climate activists. Produced by Claire Schoen and Sarah Craig. 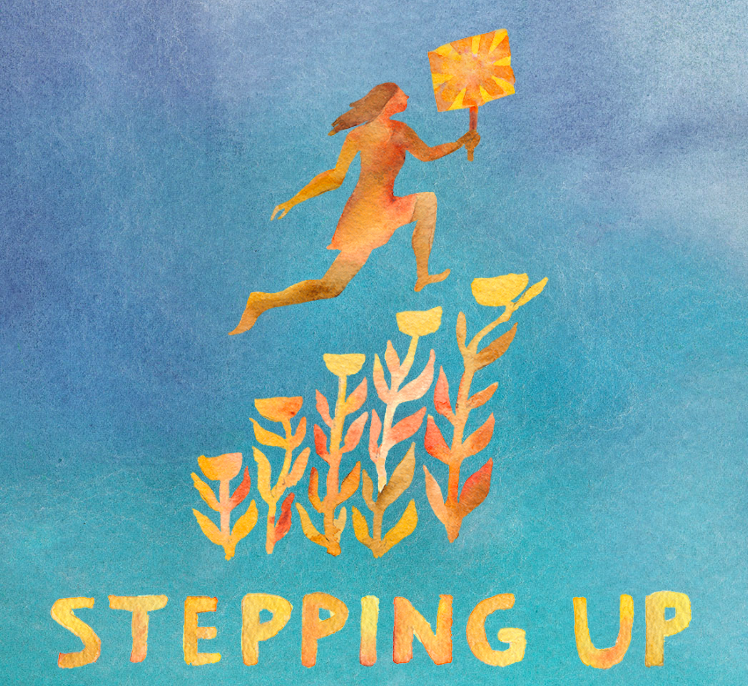 Learn more about the Stepping Up podcast here.